If you’re in the market for wedding bands, you’re well aware there are hundreds of online jewelers and retailers vying for you business. Nothing wrong with a bit of choice. But how do you know you’re getting a wedding band that is going to last the test of time? – Judge a book by its cover: What does the retailer’s homepage look like? Are their products organized and pictures clear? Is it easy to navigate and can you find their contact information easily? These are all questions you’ll want to have in mind as you shop the online retailer’s equivalent of a first impression. – Warranties and Policies: While tungsten wedding bands and cobalt rings are the toughest on the market, what if something goes wrong? Make sure the retailer prominently displays their warranty and policies in the off chance you need to have your ring repaired or replaced. To Match or not to match? It may be a question you’ve been pondering for some time leading up to you wedding ceremony. Some people will tell you, absolutely yes, the bride and groom’s wedding rings should match in displaying the solidarity of your love. 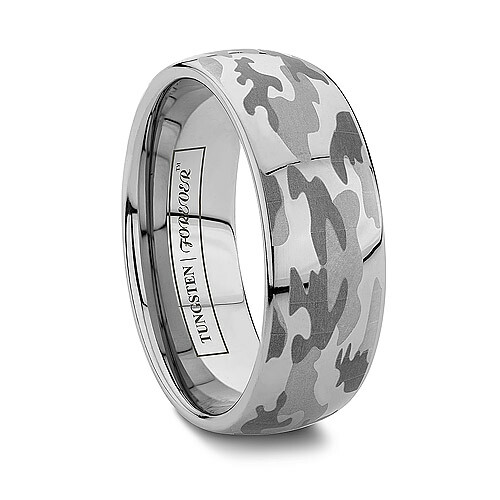 While others are of the philosophy that two individuals should get rings that match their individual style. The truth is… either way, you can’t go wrong! 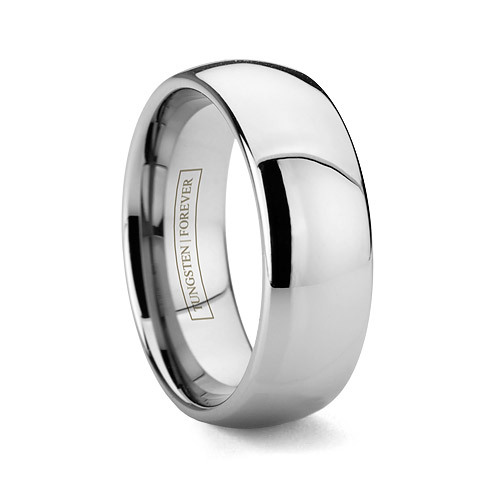 But for those of you considering matching wedding band sets, Tungsten World does have an extensive collection of women’s and men’s wedding bands in varying widths, giving you the perfect matching pair of rings with the most comfortable widths for a man or lady’s hand. The MATTINO/MATISSE matching set is just one of many identical sets found on at www.tungstenworld.com though. 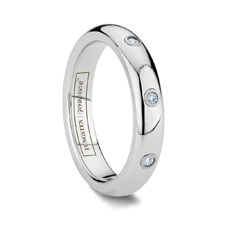 Coming in 6mm and 8mm widths couples can get matching tungsten diamond wedding bands, as well as tungsten rings with precious metal inlays. 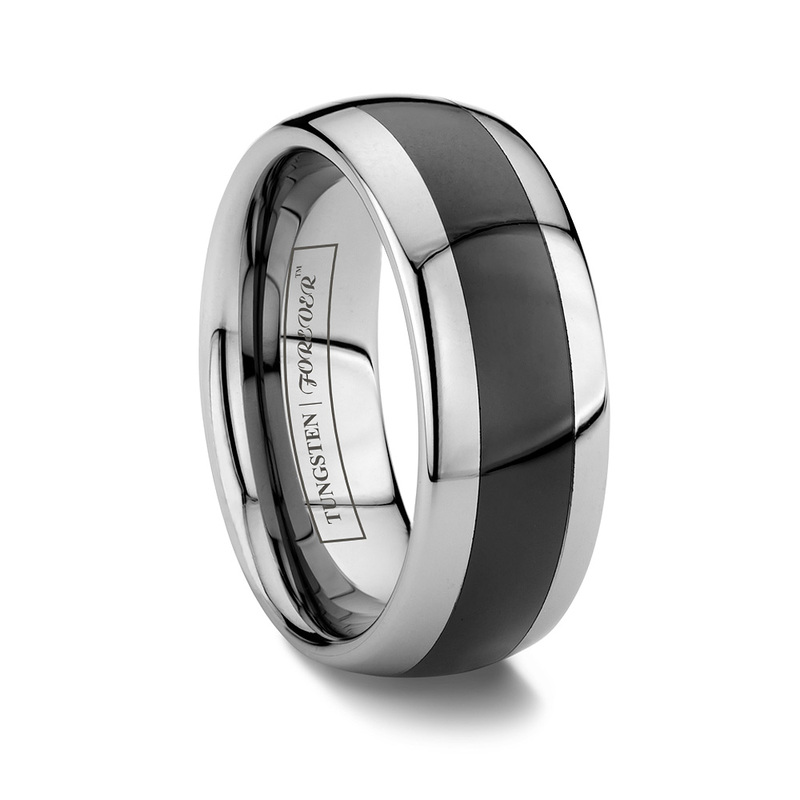 With their alternating tungsten and black ceramic styling, the PARAGON and IMPERIAL are the matching wedding band set for the couple that doesn’t want to be too matching. Just one of the many ideas for matching wedding sets at Tungsten World. 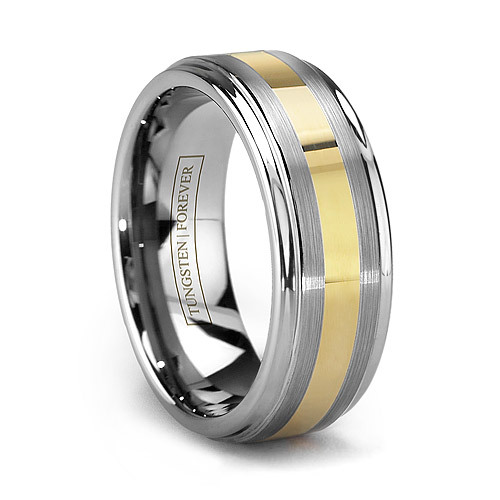 If you’re interested in even more matching wedding band info, visit our Resource page on matching wedding sets HERE. The contestant with the most comments+likes+repins will win a $150 Tungsten World gift card. Second place wins a $50 gift card, and third place will receive a tungsten heart pendant. 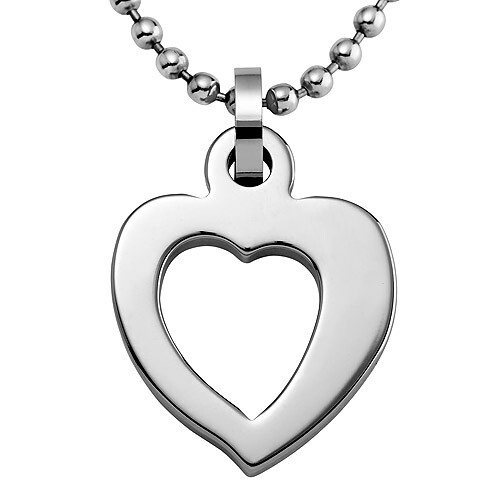 All contestants with 15 or more repins will automatically win a tungsten heart pendant. Hope everyone had a wonderful and relaxing Memorial Day weekend. We definitely enjoyed a much needed day off, but now it is back to work because the wedding season is so close! And TungstenWorld.com is anticipating one of the biggest wedding seasons to date. 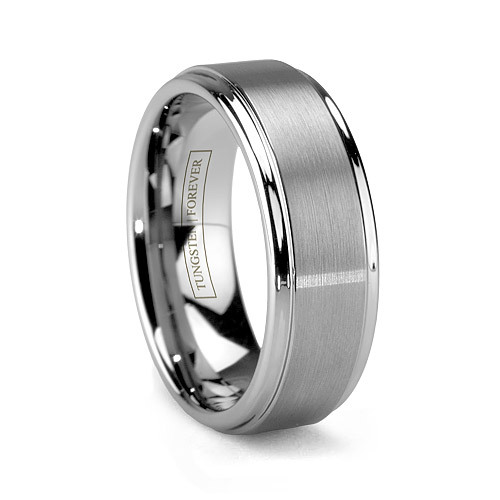 With the higher amount of durable wedding bands in tungsten and cobalt chrome going out this summer, we’ve added two new positions at Tungsten World to keep up with the needs of all the future brides and grooms out there. We’re excited to help more people than ever before and to have two great new members of our company. We look forward to them helping out with your questions and giving you the best advice and service when it comes to tungsten wedding bands and cobalt rings. 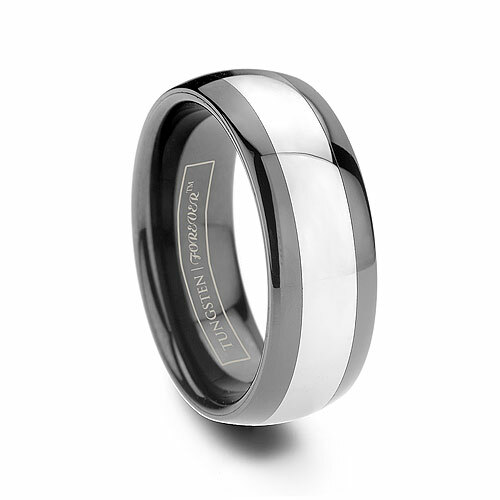 Tungsten Wedding Bands are Still Tops! Summer is slowly dwindling away, but the wedding season is still going strong with countless lucky couples tying the knot this season. Their ring of choice? 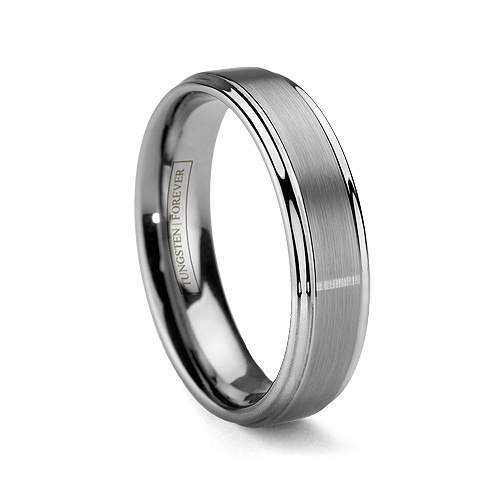 Tungsten wedding bands, of course! 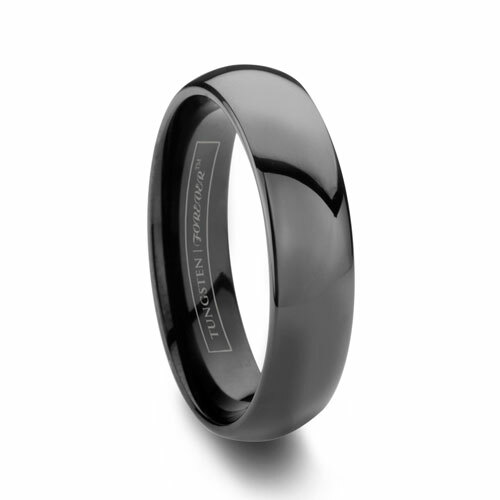 Don’t forget, Tungsten World has the highest quality tungsten rings and tungsten wedding bands in the industry with the best policies and customer service to prove it! Just read our many 5 star verified tungsten world reviews.